Exclusive interview with Carsten Weber, advanced engine engineering team leader at Ford of Europe, about the next-generation 1-liter EcoBoost. How do you make one of the best engines currently in production even better? That is the colossal engineering task facing Ford engineers as work gathers pace on the next-generation 1.0 EcoBoost, the current iteration of which is the only powertrain to have ever won the overall International Engine of the Year Award three consecutive times (from 2012 to 2014), and which narrowly missed out on top spot this year by just seven points. One measure that engineers in Cologne, Germany, are seriously considering is implementing cylinder deactivation technology that sees Ford’s first triple design scale down to a two-cylinder operation in certain driving circumstances to further save on fuel and emissions. 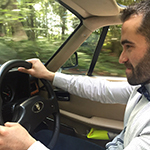 Early on-road tests using prototype vehicles have shown fuel efficiency improvements of 6% using cylinder-on-demand. That direct relationship between saving on fuel and making sure the new 1.0 EcoBoost has acceptable on-road driving characteristics, including NVH as well as ensuring a seamless switch down from three to two-cylinders, was critical for the Ford team. As a result, controlling actuators more precisely and understanding the optimal points for when to switch the valvetrain on and off has been key to this program and, in particular, to the new-gen prototype engines. For testing, engineers equipped a Ford Focus 1.0 EcoBoost with cylinder deactivation hardware that allowed them to monitor deactivation of one cylinder, and also a rolling cylinder deactivation to run the engine in ‘half-engine’ mode. Weber insists the prototypes feel  and drive  like a three-cylinder, meaning that the switch down and up is seamless. “It’s absolutely smooth in that respect. But that’s the trade off  how much we can improve fuel economy versus NVH. Our position going into this project was no compromise regarding NVH,” he explains. Also aiding those NVH goals is engineering know-how from Schaeffler and LuK, and specifically with the development of a dual mass flywheel, a pendulum absorber and tuned clutch disc. 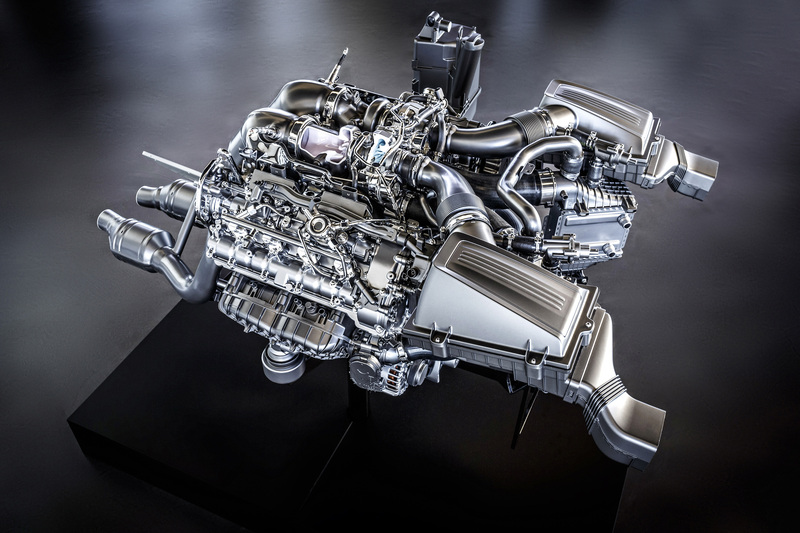 In total there are six prototype 1.0 EcoBoost units with cylinder deactivation being assessed, and ETi has learned that not all of them feature the current engine’s impressive Conti turbocharger that reaches 250,000rpm with virtually no turbo lag. As such, it’s not a given that the new-gen design will carry over the Conti blower, with the EcoBoost family also using forced induction solutions from BorgWarner and Honeywell. Yet despite the obvious merits of the technology, Weber admits that his team are not just looking at cylinder deactivation for v2 of the 1.0 EcoBoost. 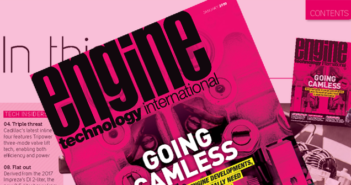 For full exclusive details on the next-generation 1.0 EcoBoost engine, be sure to read the September issue of Engine Technology International.